The property developer Gestilar will once again be attending, as it has not failed to do since 2011, one of the benchmark events in the country’s real-estate sector, the Salón Inmobiliario Internacional de Madrid (Madrid International Property Fair or SIMA), the autumn edition of which is being held from 27 to 29 October. The stand, measuring some 91 sq. m., has been designed down to the smallest detail so as to be able to offer future customers and interested parties the best possible attention while giving them an optimal and personalized experience when buying their new-build home. It is worth highlighting the finishes, the layout of the developments, as well as the latest decorative elements, which play a leading role and show off the brand’s DNA. Javier García-Valcárcel, Chairman of Gestilar, states: ‘Each point of contact is an opportunity to understand the needs of our customers, to get to know them, and as such to offer them a better service. We strive to make sure that the customer journey is always satisfactory’. One of the most significant statistics from this edition is that 90% of the homes being offered for sale at the fair are off-plan, which makes attending the fair almost compulsory for those looking to buy a new-build home. On this occasion, Gestilar will be displaying seven of the twelve projects it currently has underway. ‘Seven unique and different developments located in spectacular settings in Madrid, Galicia, and Catalonia. 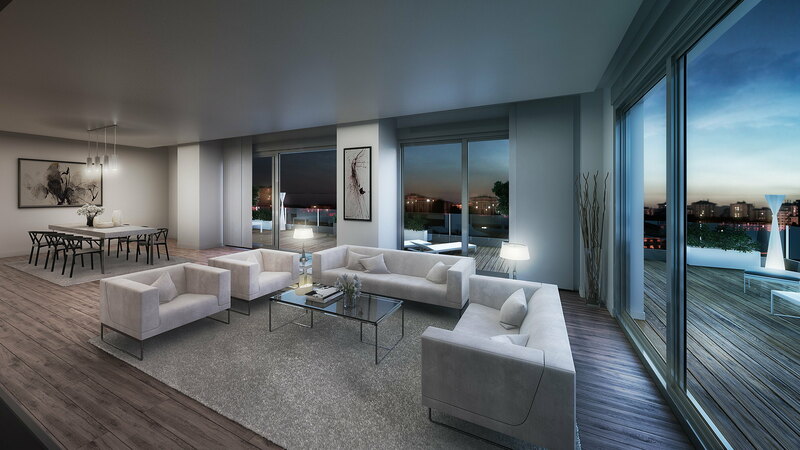 All of our developments have the Gestilar DNA in them that sets them apart: the highest quality, exquisite design, extensive communal areas, top energy-efficiency ratings, innovation, exceptional locations, and a firm commitment to our customers, etc.’ added García-Valcárcel. What developments are on display at SIMA? 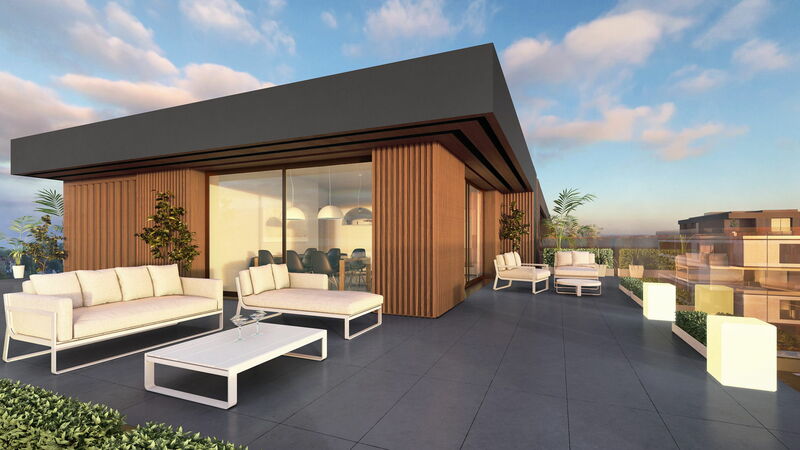 It has always been seen as our ‘star promotion’, and the fact is that Isla de La Toja, located in Tempranales, has already sold over 80% of its stock off-plan, a great success. Construction work begins in November 2017. 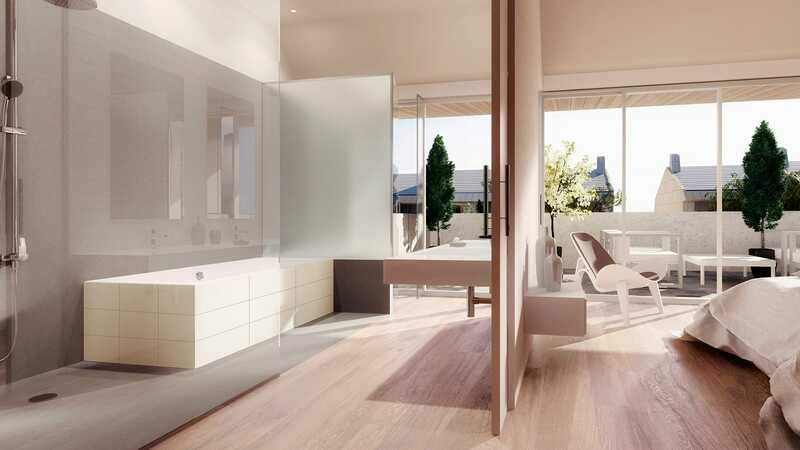 Isla de Ons, in Boadilla del Monte, will be another one of the developments in attendance at the property fair, with houses being delivered to their new owners during the second quarter of 2018. Isla de Arosa, in Alcalá de Henares, is a development of 254 two-, three-, and four-bedroom dwellings, all of which with a terrace, located in an exclusive private estate with just one controlled access. We could not leave out Isla de Santa Cruz, one of Gestilar’s most special projects to-date, located in Oleiros, Corunna. It is our first development in Galicia, and embodies the purest essence of the north. Islas Estelas, which is the second project that Gestilar has promoted in the Sinesio Delgado area, to the north of the capital, just minutes from the centre. It is notable for its magnificent terraces, which create interesting contrasts with the façade. 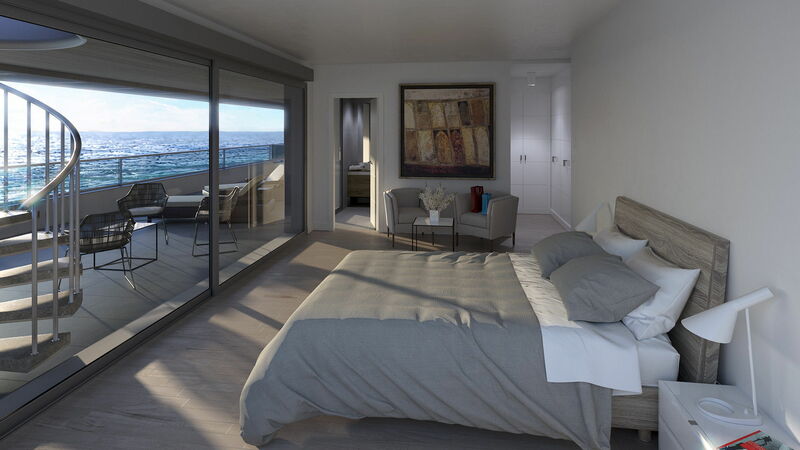 Outside of Madrid we find the Blau de Mar development of 92 exclusive dwellings in Platja d’Aro, Costa Brava. Enjoying its views of the Mediterranean is a sure way to ensure quality of life. Isla de Tambo, Madrid. The developer will be showing this project off at the SIMA fair and will be collecting the details of interested customers so that when marketing begins, it can send them specific information regarding prices and availability. 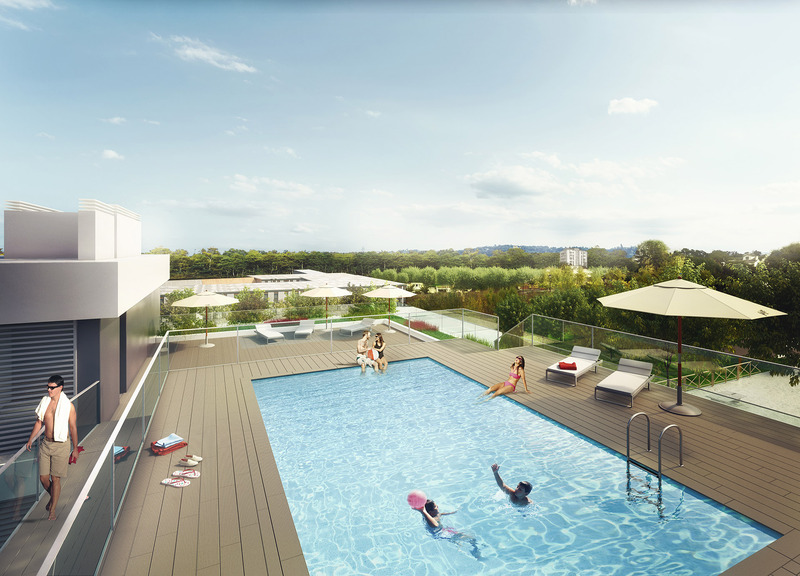 The future of Gestilar: 2,500 new homes between 2018 and 2020. 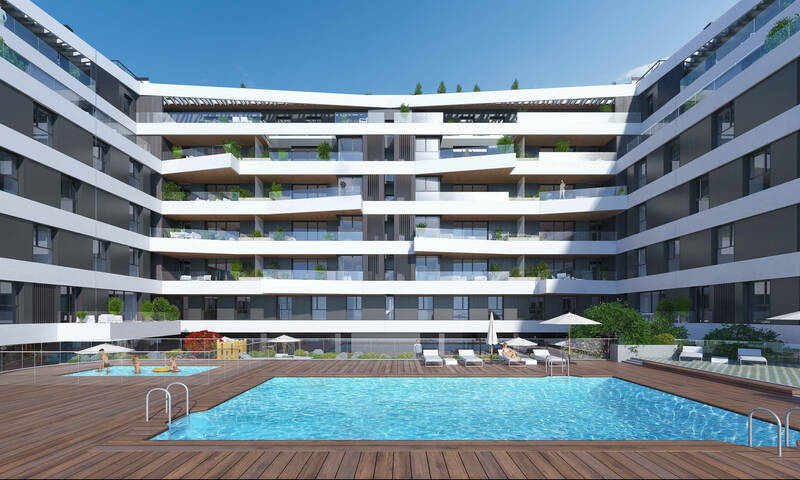 The property developer Gestilar expects to construct 2,500 new homes between 2018 and 2020, with an investment of around 500 million euros over this period. All this will make Gestilar one of the top property developers in the country by construction volume. Furthermore, the agreement reached with a fund managed by Morgan Stanley will allow it to extend its developments to the whole of Spain. 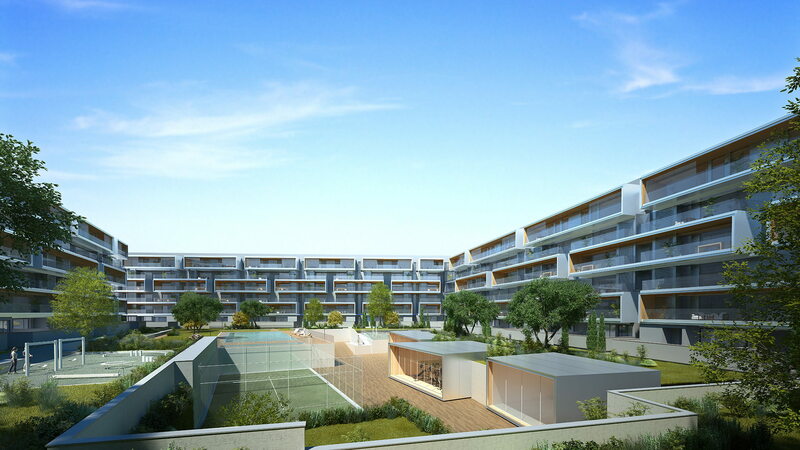 Out of interest, this very week 73 exclusive dwellings in the Promoción Isla Alborán, located opposite the Parque de Valdebebas, are being delivered to their new owners. Gestilar arrives at the real-estate sector fair with ‘enthusiasm as well as the certainty that the sector is fully recovered. The developer is looking forward to a ‘productive end to the year’ and ‘rapid expansion’ throughout Spain, according to CEO Javier García-Valcárcel.